The second kind of house drafting quote is the estimate provided by your drafting professional for the building of your home. This will include current estimates for the necessary materials, labor estimates, and other essentials for building your home. If you are the builder you will be consulted during the production of the drafting solutions for your opinions on how much labor will be required to build the home. This allows us to give the home buyer the closest estimate for construction possible. Obviously this second quote is just an estimate due to material costs rising and falling as the market quickly changes. Labor is always considered an estimate unless a firm quote has been established by the builder. The essential factor in this part of the process is to make sure all estimates are figured as closely as possible while keeping an eye on current market trends. The drafting quote should anticipate material fluctuations if they are expected. 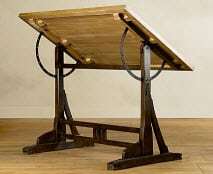 The best way to get started is to request a free drafting quote from a professional drafting firm. Not all firms offer a free quote for their services, but top drafting companies like Drafting Concepts in Sunshine Coast do. Daryl Wood, one of the partners of Drafting Concepts, feels it is important for clients to understand the costs of their services before they are required to open their wallets. Some companies make it extremely easy to get started with your drafting quote. This is another of the reasons Drafting Concepts has become known as one of the best companies providing drafting solutions in the area. 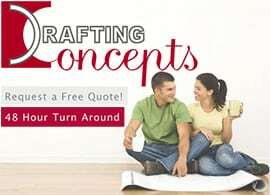 You can fill out a simple form on their website to get the process for your free drafting quote. They will then follow-up with you by telephone to make sure they understand all the details of your project before finalizing a quote. 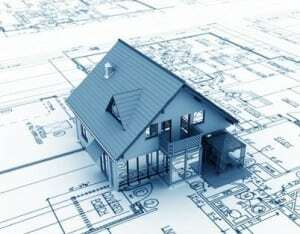 This is the process you should expect from all reputable drafting companies. What Are the Critical Factors for Choosing a Drafting Company? Familiarity with the Brisbane and Sunshine Coast area. Skills at working with understanding the needs of builders and home buyers. By thinking through some of these important questions you start uncovering the value of a company’s drafting solutions not just the initial cost. What you may discover is you will save money over the course of a construction project by choosing the company you feel most confident with instead of the one with the lowest bid. Occasionally those two factors come together. Drafting Concepts is a great example of a company who combines many of these traits. Daryl Wood has built a reputation with builders for accuracy of work and being easy to work with. 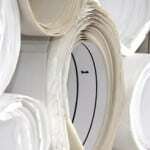 They are well known and respected among area inspectors and permit offices. Part of their reputation comes from Daryl’s long time involvement with construction in the area. 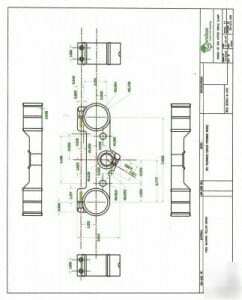 The best way to stay within you budget for your drafting solutions and your building project is to start off with a free drafting quote from a company you can trust.